2 Bedroom Flat For Sale in Chertsey for Guide Price £260,000. 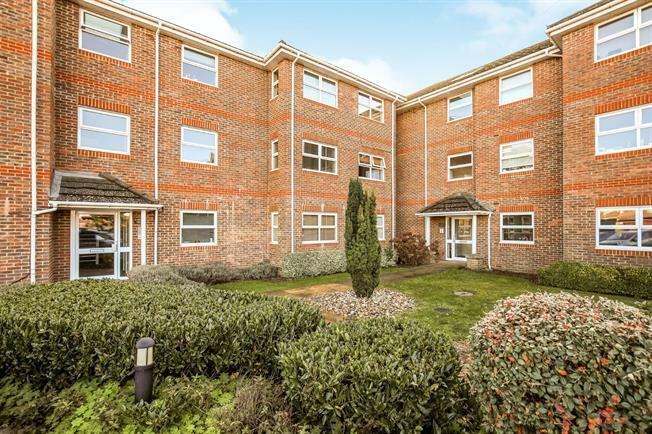 Central for Chertsey town centre, a modern second floor purpose-built two bedroom apartment with allocated parking. With far reaching views and a light bright/airy feel this property was built in 2003 and offers the convenience of two bathrooms (one en-suite to the master bedroom). The property is fully double glazed with benefit of mains pressurised hot/cold water supply and an airing cupboard housing the Mega Flow pressurised cylinder. The open plan arrangement in the living, dining, kitchen areas successfully interconnect with the triple aspect bay window and raised apex in the kitchen creating added volume. In the hall there is an entry phone system, alarm panel and access to the loft which is boarded and with a pull down ladder. The property is located at the end of a no through road and also offers additional eight parking spaces for visitors. 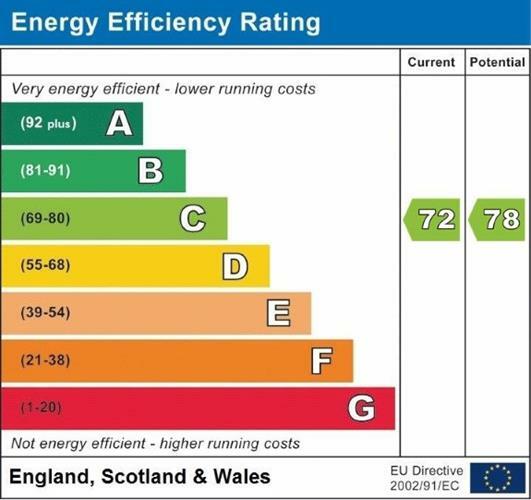 For the maintenance/upkeep of the inside/outside of the property including lighting and contingency, funding comes with an annual service charge of 1200 per annum (paid every six months) as well the ground rent of 175 per annum. The original lease was set at 125 years and commenced from 2003. Set within an established neighbourhood there is access to Chertsey train station, the M25/M3 Chertsey town offers a mix of retail and services including a scattering of licensed premises/eateries ideal for socialising and choice.